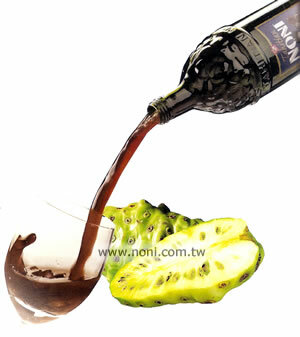 Tahitian Noni International Inc. derives its name from the scientific name of the plant: Morinda Citrifolia. TAHITIAN NONI® juice is freshly harvested, processed, and packaged with careful supervision throughout. We use no preservatives, so the product you receive is as pure as the paradise from which it originates.